Nowadays, more and more clients are approaching me with an heirloom or an old piece of jewellery that is unwearable. Instead of just keeping it aside, they want to design something that they can wear instead of leaving it to collect dust in their jewellery box. 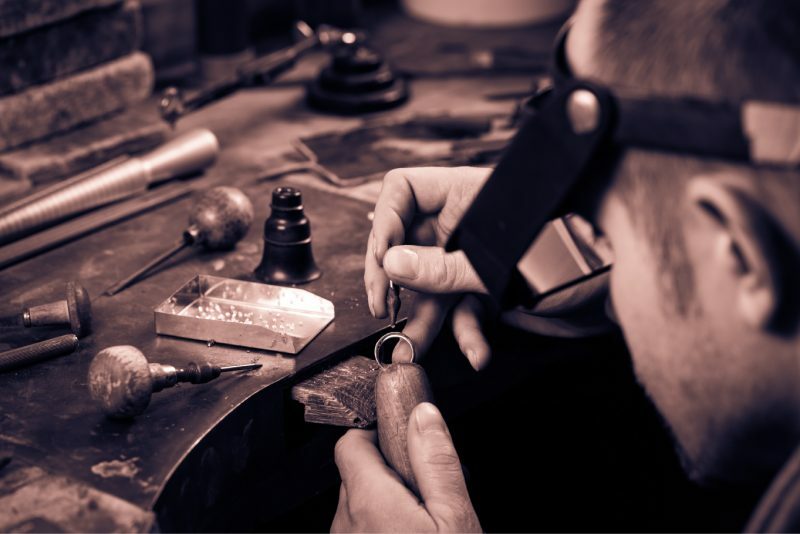 Creating a new piece of jewellery can be a hard decision to make seeing as how there’s usually a story that lies behind the piece that once was. Take this one story for example. 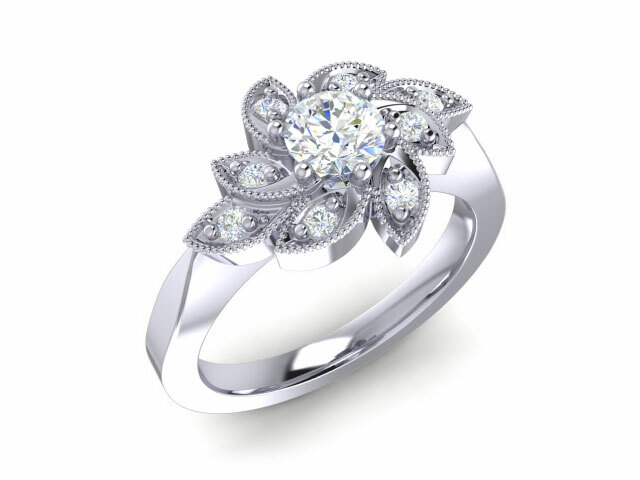 Not too long ago, I had a client approach me wanting to get engaged. He explained that he had two rings gifted to him from both his mother and his girlfriend’s mother and that he wanted to incorporate them both somehow into the design. After meeting and discussing, he explained that both rings originated from both his and his girlfriend’s grandmothers. In fact, both of their parents wanted him to use it for the engagement ring. How special is that? 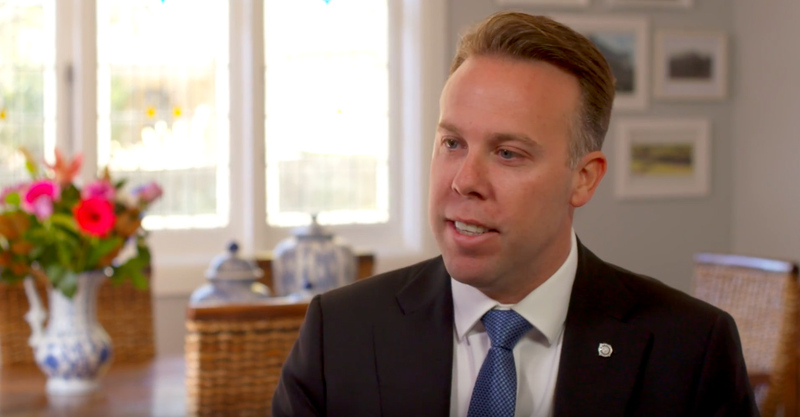 The pure thought behind this is so meaningful, and the new engagement ring that I was to design and manufacture for this client was not something I was just to make for him and his partner – it was now something that I was to make for their entire family. WOW! For me, that message says it all and it makes me love my job even more than I do. 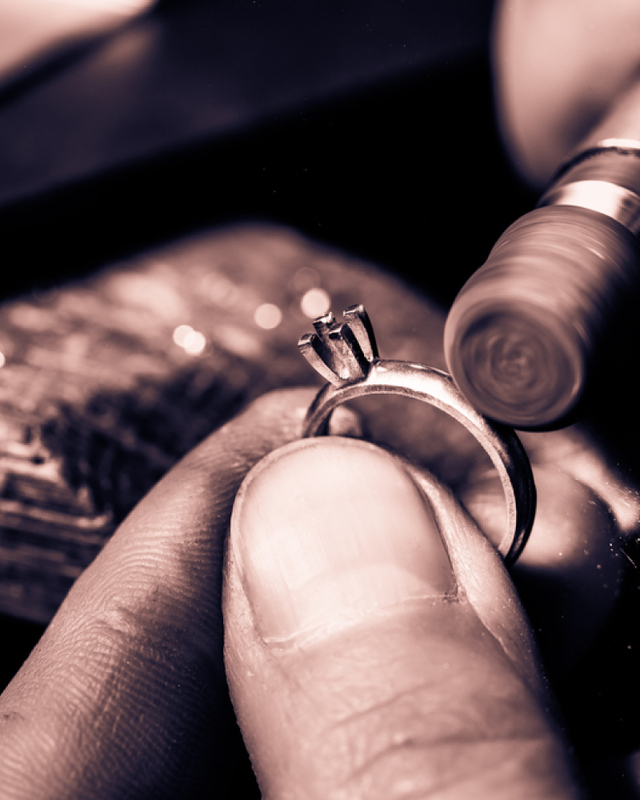 Jewellery restoration is very personal, and there is an art to understanding every little detail behind what the client requires for their ideal piece of jewellery. Every aspect of the design is critical. Custom bespoke jewellery is my speciality, and I love the process of including the client in every step of the way. 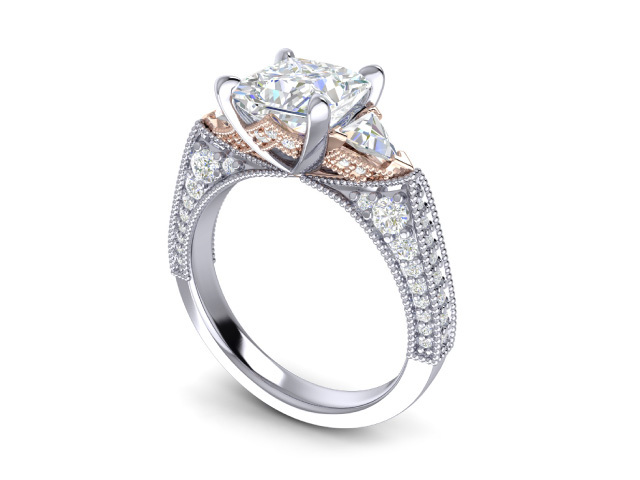 Collaboration is a must in “The Art of Jewellery Restoration”.